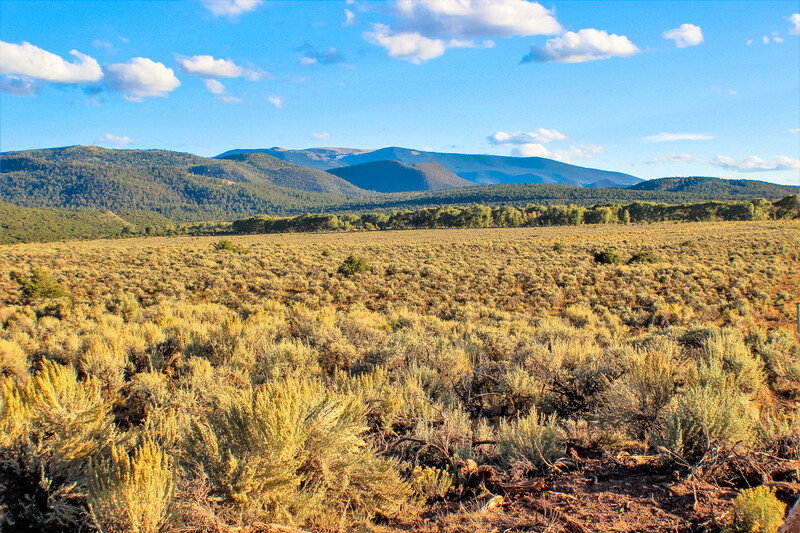 Experience the clean fresh air of New Mexico, blue skies and 360 degree views of the Manzano Mountains to the East and Ladron Mountains to the west of the property. If you like to fish the Rio Grande River is only about 4.5 miles west of this property. 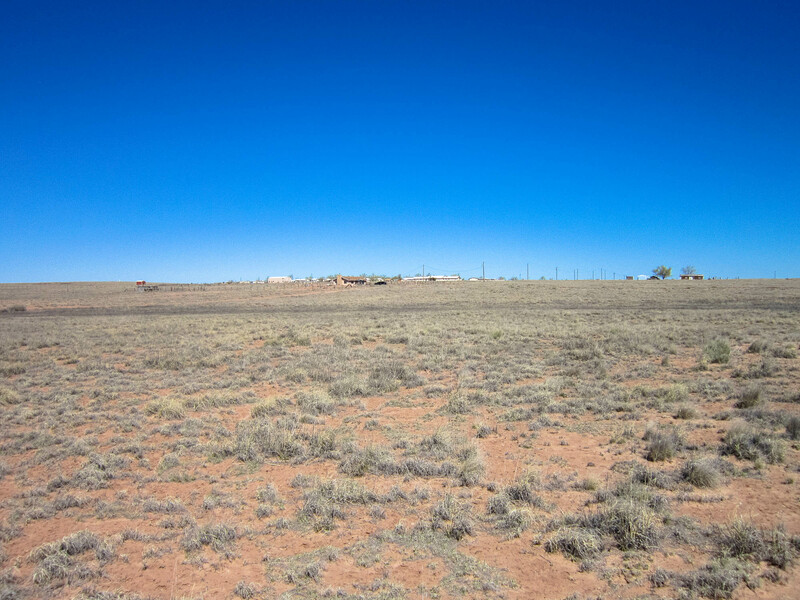 If you’ve ever dreamed of owning land in the beautiful Rocky Mountain state of Colorado, look no further than this 5 acres in Garcia, CO just minutes from New Mexico. 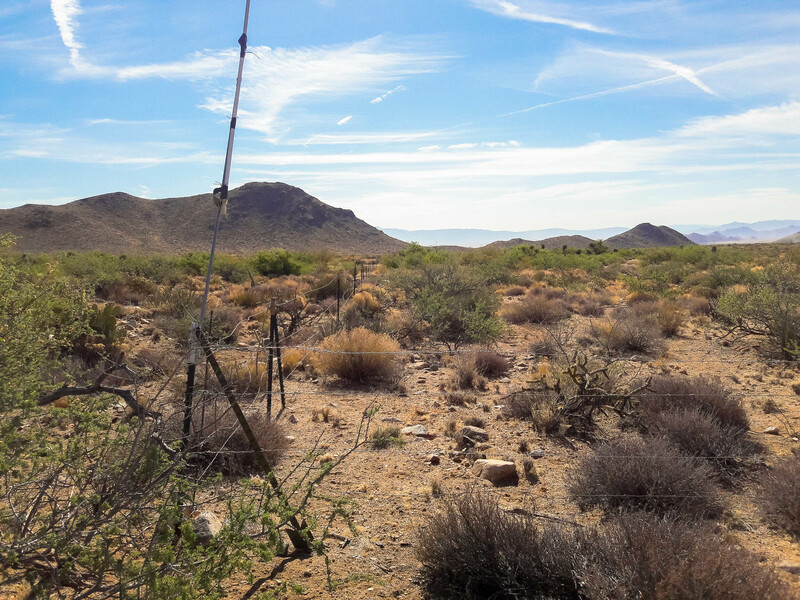 At just 600ft off the paved road, access is easy, there are power poles at neighbors & the views are great! SAVE HUGE!!! Do you dream of warm fresh air on your very own 60 acres of America? A place where you can live and enjoy some peace and quiet, maybe a place to getaway from the city. Maybe you want to have some cattle or just live off the grid. Take advantage of the great panoramic views, spectacular sunsets and starry nights. Enjoy unparalleled privacy, hunting and recreation while keeping the conveniences of civilization at just a stone’s throw away. Imagine taking in the western views of the 2,000 acre Sanchez Reservoir and surrounding mountains. 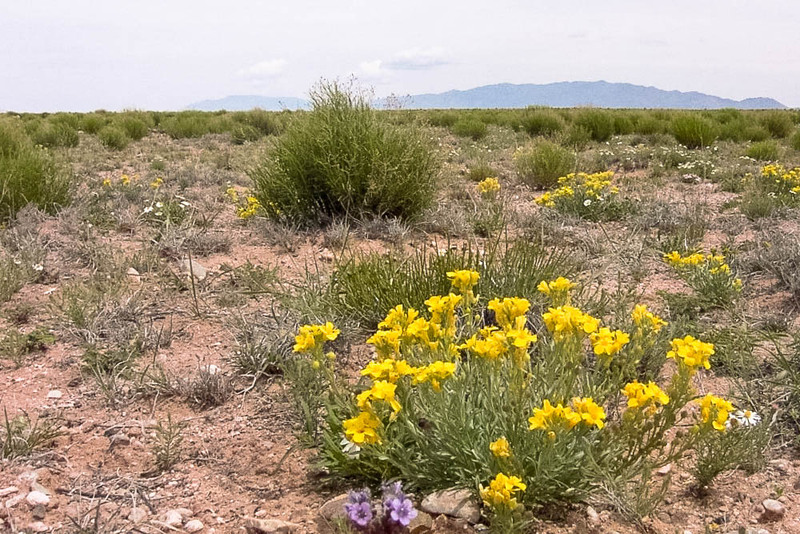 Put your feet on the dirt and feel the earth in the beautiful, sunny, and fertile alpine San Luis Valley. Are you ready to slow down and start that laid back lifestyle? You can enjoy your seclusion, privacy, trees and rolling hills on this 2.2 acres in Show Low Pines. 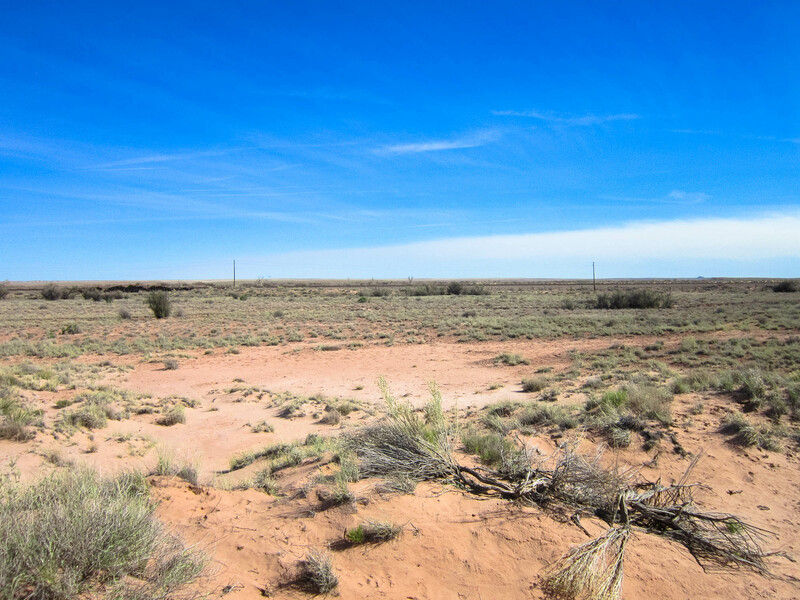 The possibilities are endless, and the untouched canvas of this property offers a great start. ADJOINING LOT AVAILABLE. Live an off the grid self sufficient lifestyle on your very own 5 acres near the base of Mt. Blanca. This a delightful place to get away from it all, and enjoy nature. Imagine decompressing as you relax at your own private getaway outside of the hustle and bustle of city life. Are you in search of place to getaway from it all? A quiet and restful spot out in nature? A nice place where you can ride ATVs, ride horses, build a house, etc? 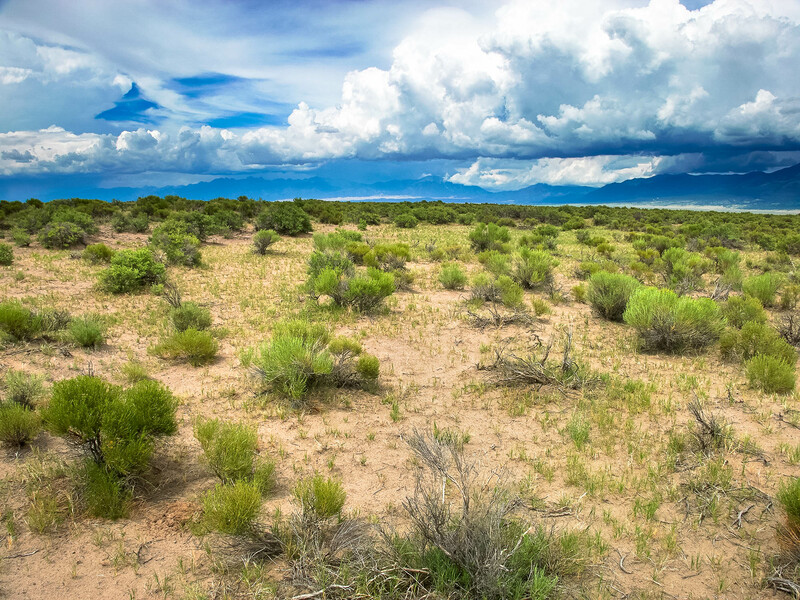 This 40 acre parcel could be the answer you have been looking for. This is the kind of land where traditions are made and generations are born. Mt. 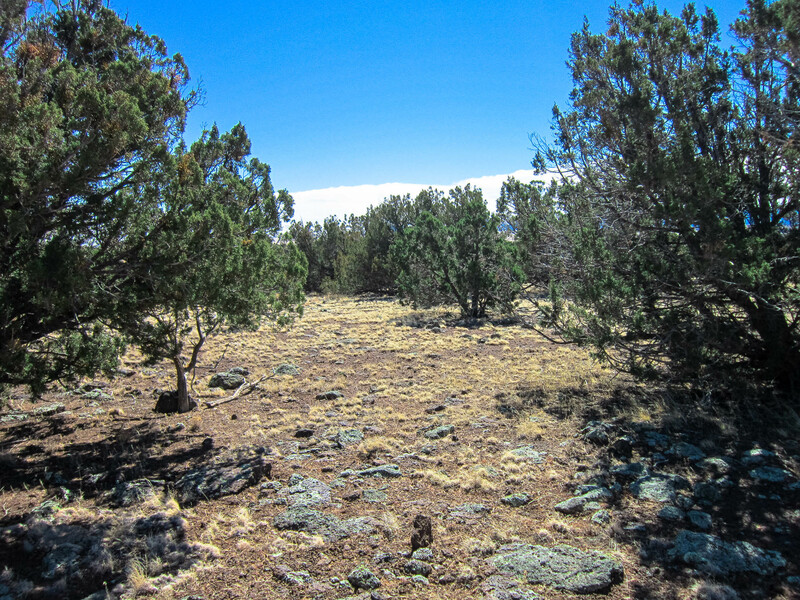 Tipton Wilderness Area is only about 1 mile to the west. 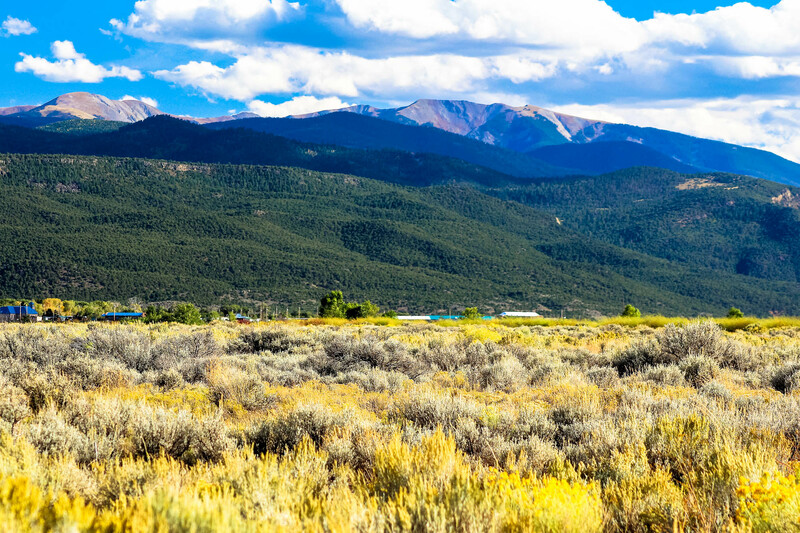 This majestic Colorado land has beautiful mountain views and is surrounded by abundant wildlife. At just 1.5 miles from the Rio Grande River, the property is perfect for anyone who loves to fish or relax by the water. it. Imagine camping, using your ATV or building a cabin on your beautiful land. 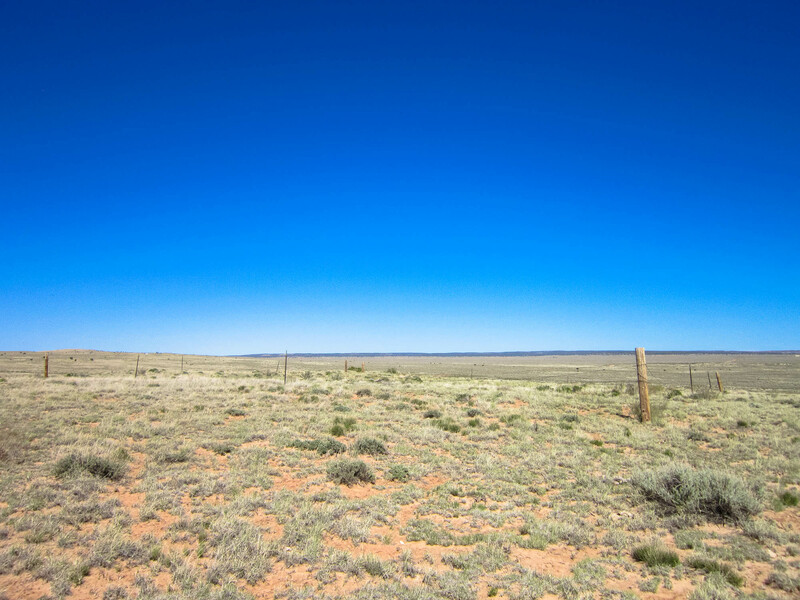 Own 10 acres of land in cattle country! 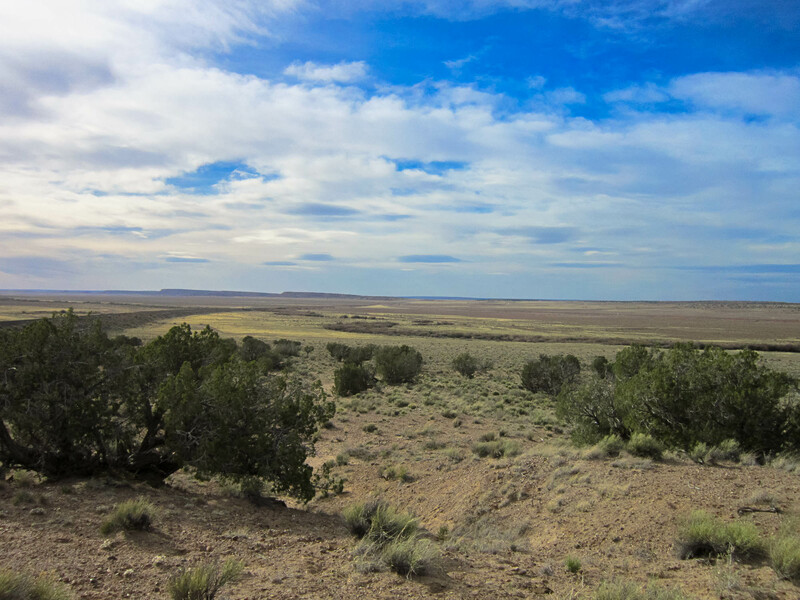 The Petrified Forest is just a mile to the west. The property is remote but accessible via some very nice dirt roads. 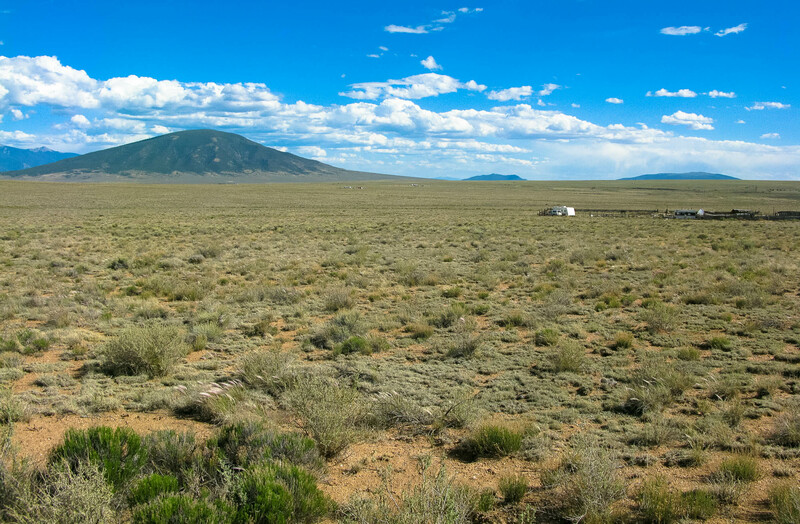 Camp or build your getaway home and enjoy all the attractions of northeastern Arizona. his recreational ranch property is located about 30 miles from Sanders, AZ. 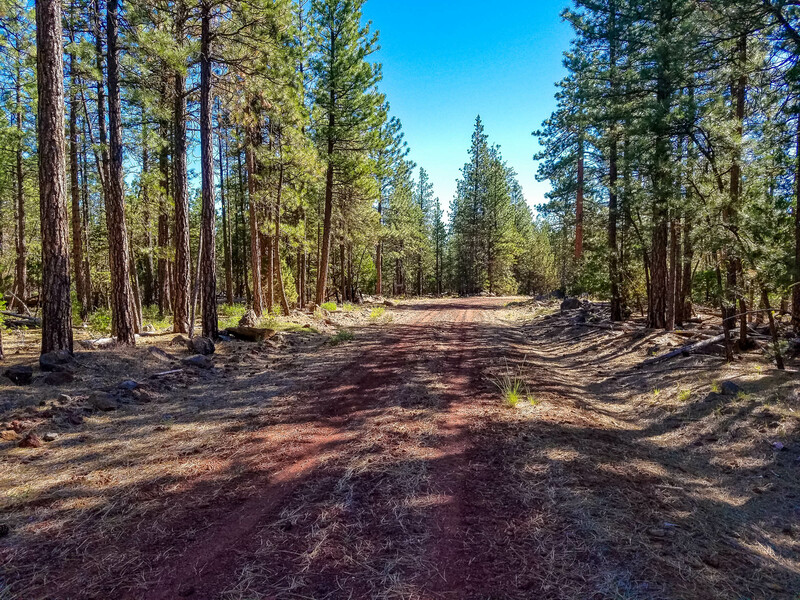 California Pines is a peaceful and uncrowded retreat… with mountains, pine forests and meadows, lakes, trickling streams, rugged canyons, wetlands, lava beds and high desert plateaus. This is a great property if you are looking for a nice quiet get-away to camp, fish, relax and enjoy the beautiful outdoors. Enjoy the warm sun and a get away not far from the White Mountains (the second highest mountain range in Arizona) zoned for a home, manufactured home or RV use. This is a remote opportunity for off the grid living. With 275 days of sunshine, install your solar system, drill a well and relax. Enjoy endless recreational activities. The area around Holbrook is growing with new development. Navajo County, Arizona is a land of diverse and beautiful landscapes and a land filled with an ancient history and a promising future. This location is only about 6 miles South of I-40 (just east of the Sun Valley Rd. Exit).